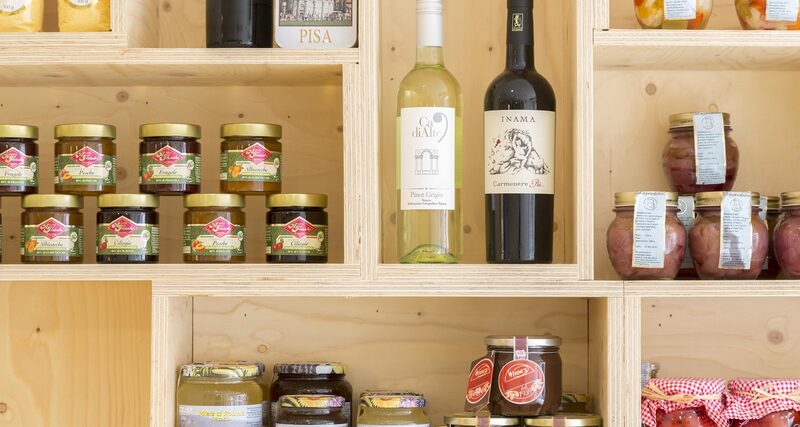 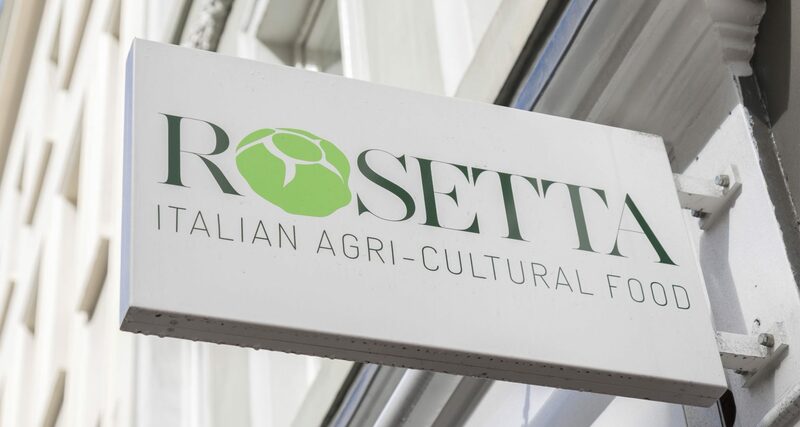 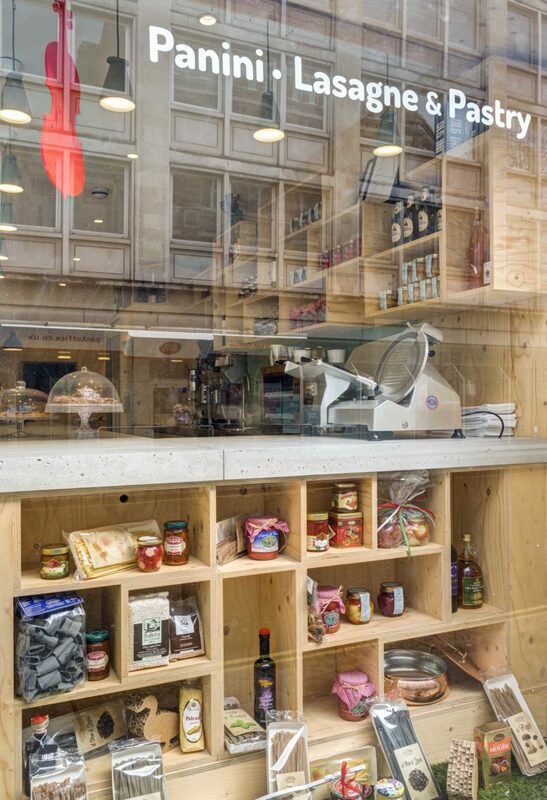 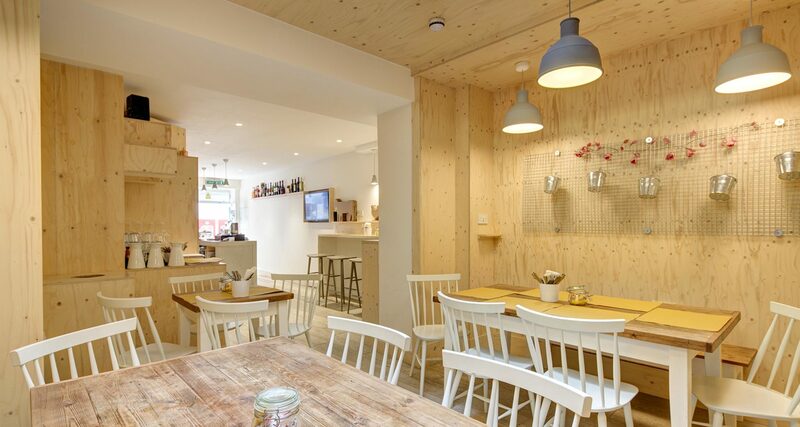 Rosetta excels at bringing the fresh tastes of Cremona’s countryside to a bustling London crowd. 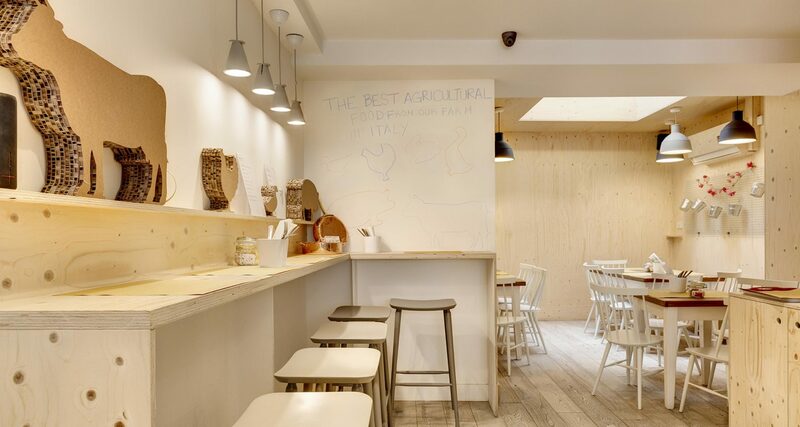 Mixing utilitarian materials and raw finishes with green carpet and plywood boxes, we created an eye-catching interior that references the agricultural journey of the produce available. 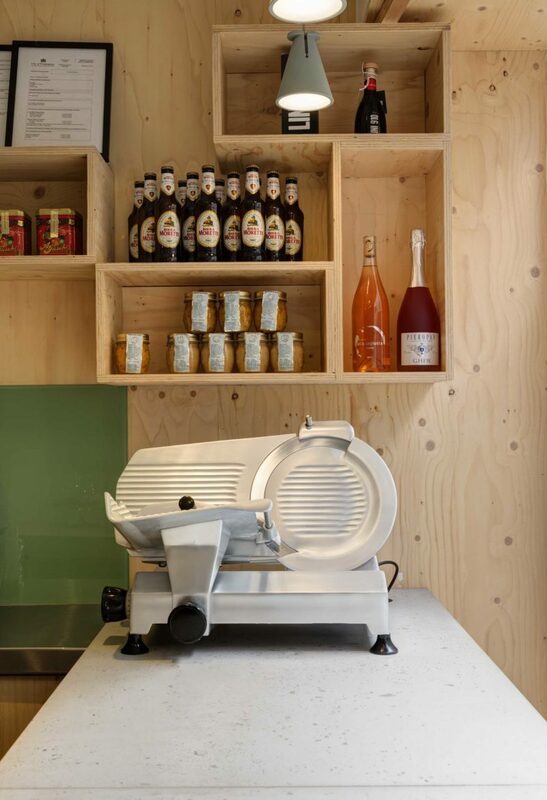 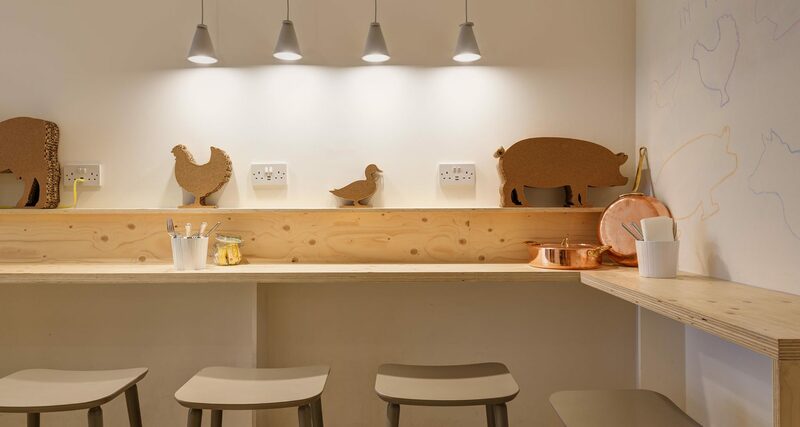 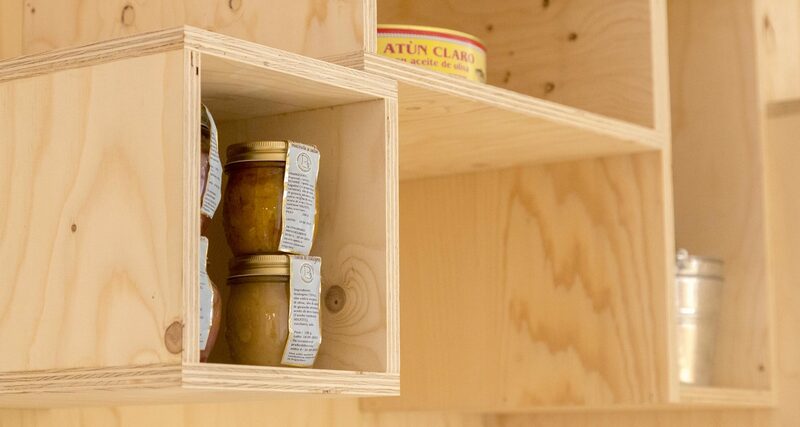 Food is displayed on plywood shelves, mimicking the original packing crates. 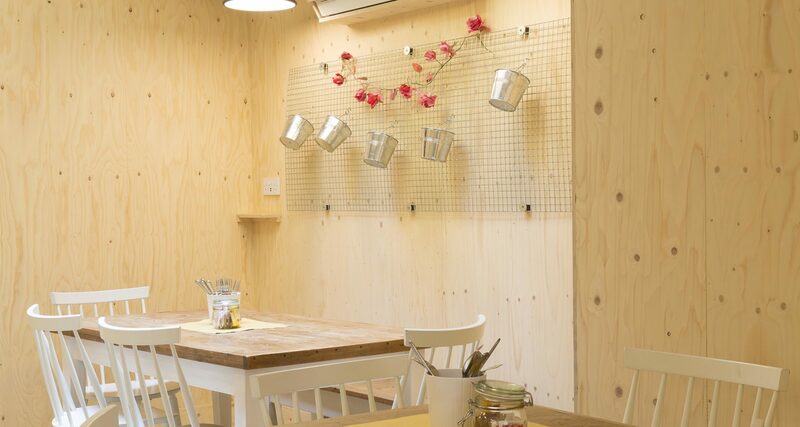 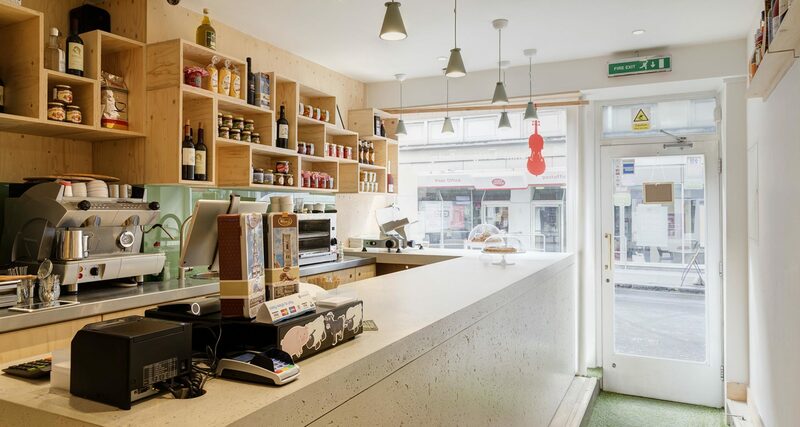 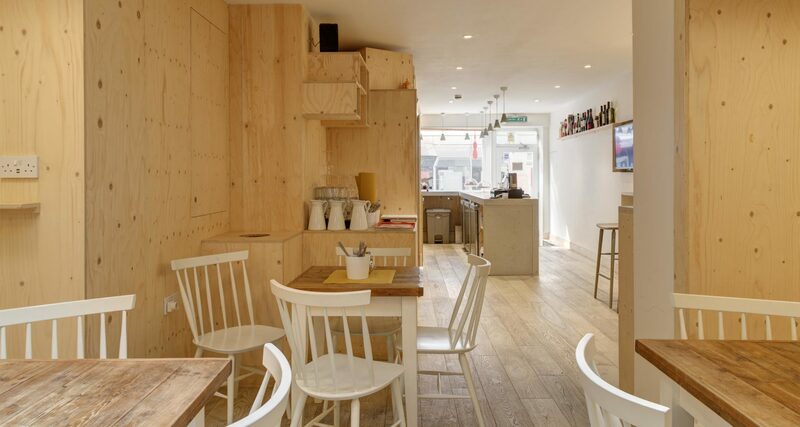 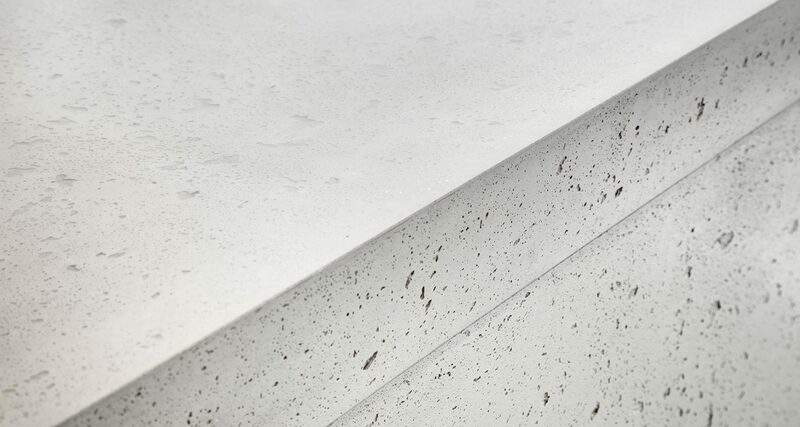 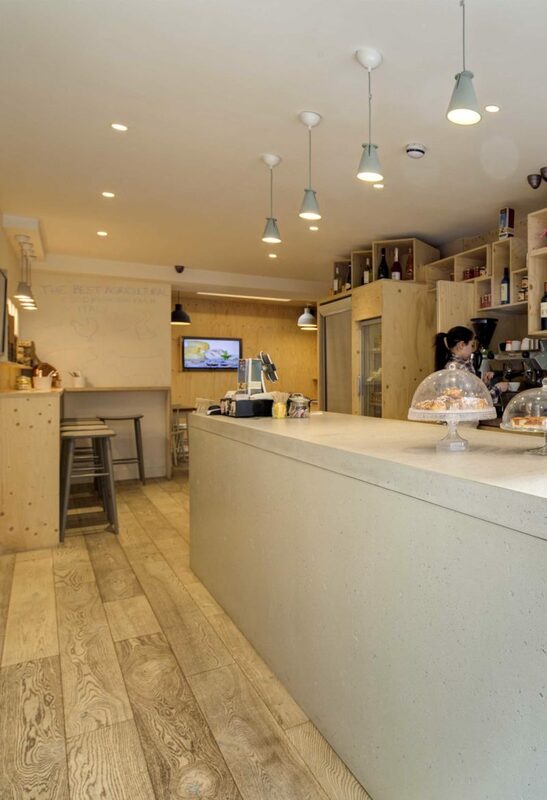 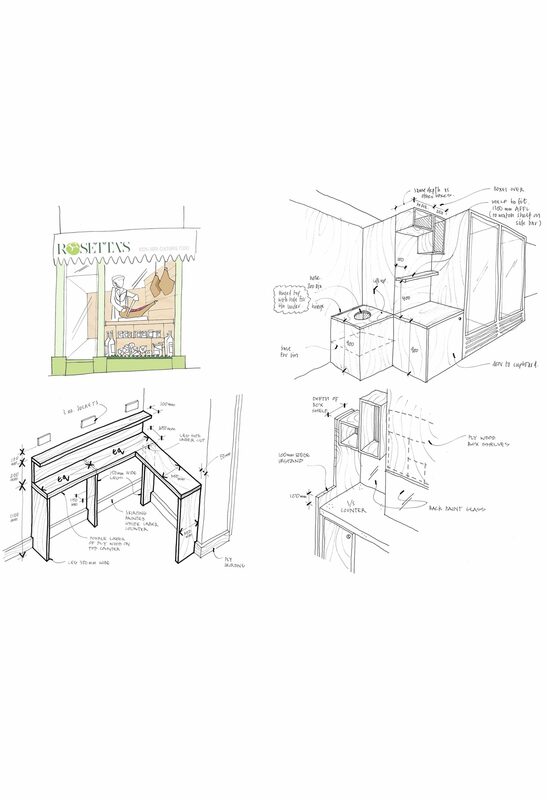 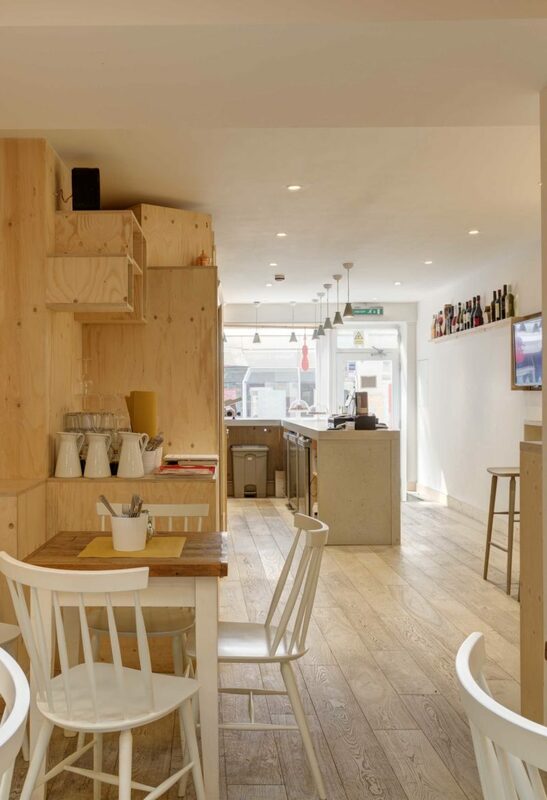 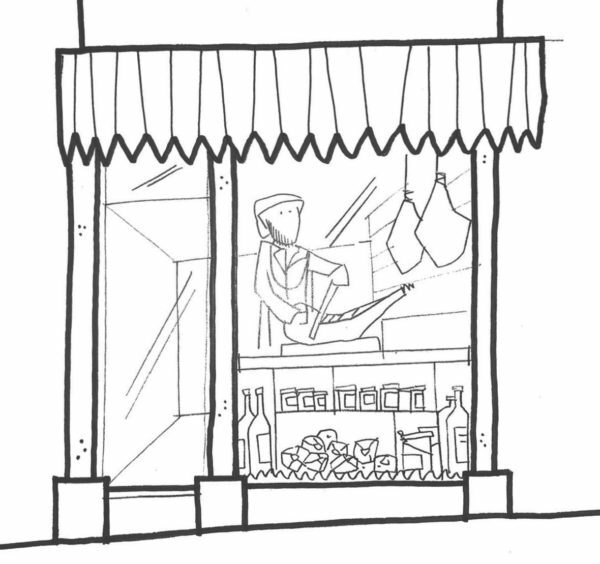 A concrete counter divides the shop, maximising floor space. 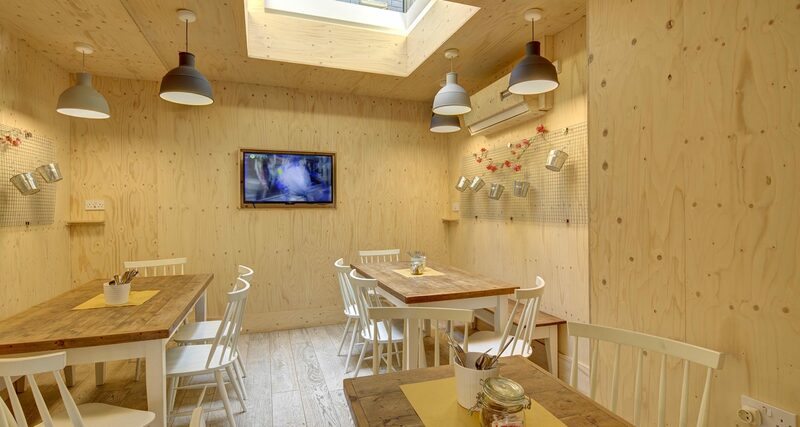 Meanwhile, seated customers can enjoy finding out more about the origins of the food on recessed TV screens. 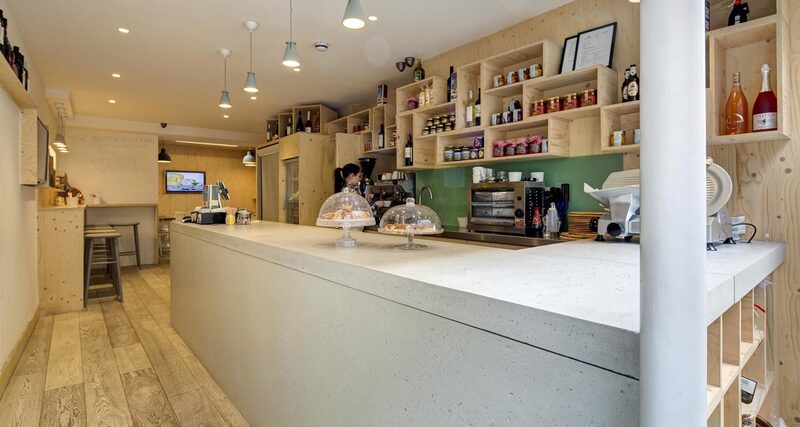 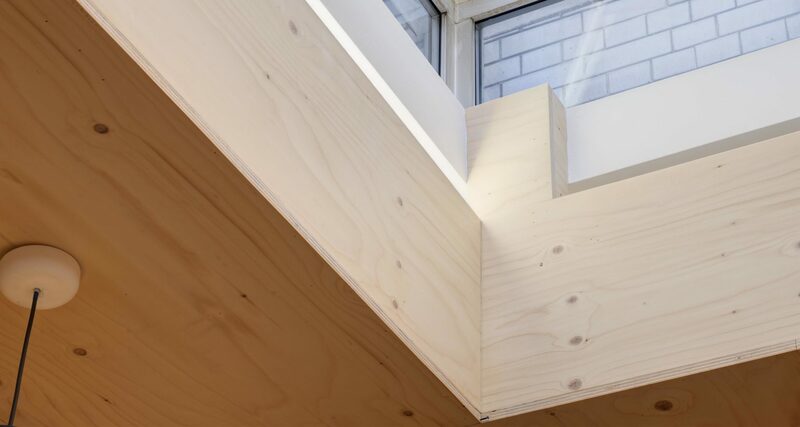 Our client says: ‘Pardini Hall have created a space that is fresh and unique and instantly recognizable’.